Business Vision, People, Data, Issues, Process, and Traction. While these are all interrelated, it is important to understand each aspect individually in relation to your business. Each of the six components of EOS defines where to focus efforts to keep you attaining your goals. When each component is optimized your business will be unstoppable. Now we’ll concentrate on the Vision aspect of EOS. Think about your business’ mission statement, this is the Business Vision that helps determine the goals you set in order to be successful. You need to have both a short-term and a long-term view of where you want to be. Your Vision should include what makes your products and/or services stand out if you are going to convince customers to choose you every time. It is essential to know your target market and identify your competition so you can effectively tailor your marketing efforts. 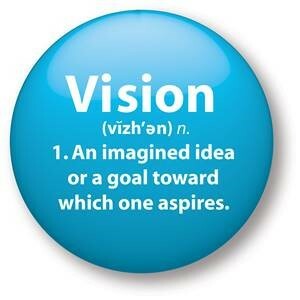 Are your employees aware of your Vision? This is crucial to your success. It’s never too late to formally communicate your Vision of the business with your team. Write down your mission statement and discuss it in detail to be sure everyone understands. Your team needs (and wants) to be included in the Vision. Working together to achieve common goals will only happen if everyone is informed. Are you achieving the goals you set when you began your business? In order to keep on your Business Vision on track, you need to honestly critique and evaluate quarterly. This schedule gives you enough time to identify issues and adjust your process accordingly. It will also keep your team in the loop and focused on the direction of your business. 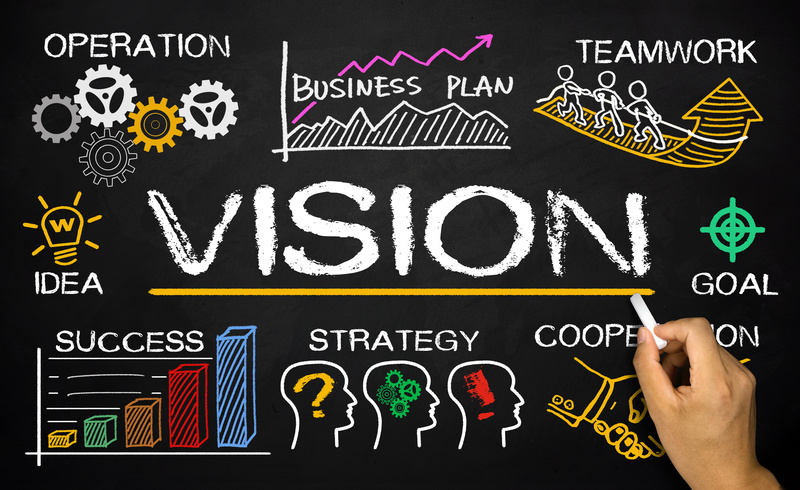 As your business grows and changes, it is important to keep your Business Vision in mind when making decisions. Remember that your Vision is the first building block in your Entrepreneurial Operating System (EOS) and is crucial to the success of you and your team. 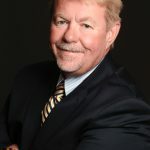 Thom Torode is a NJ based Professional Executive & Business Coach. He has owned over 5 different businesses and is currently the Managing Director for Sunrise Business Advisors. Thom’s expertise includes working with those business owners who have plateaued getting them unstuck and back in growth mode. Additionally, Thom works with both franchisees and franchisors in helping them develop their leadership. Thom is also Director Consultant with BNI. When not helping business owners and their teams create the business and lives they want and need, he can be found following his kids activities.